Learn how Deloitte and NIAID use Qlik to spot trends in tuberculosis patients. According to the World Health Organization, approximately 480,000 individuals developed Multiple and Extensively Drug Resistant Tuberculosis (M/XDR-TB) in 2015, with only about half recovering. There are numerous strains of the tuberculosis bacterium, each with its own resistance to various conventional and second-line antibiotics, and a given individual could be infected simultaneously with multiple strains. Successful treatment therefore depends on administering a precise regiment of antibiotics over a treatment period that may extend up to two years. Bacterial strains evolve and new strains emerge, so the treatment prescribed by a physician is often based on hypotheses regarding the particular strain to which an individual may have been exposed, and the relative resistance of that strain to conventional and emerging second-line and third-line antibiotics. The development of hypotheses to inform treatment options and potential clinical trials requires the consideration of numerous data sources, including clinical and socioeconomic data about the patient, radiological images, such as X-Rays and CT-scans, and bacterial genomic data. Previously, each of these data sources existed in different environments, with limited curation and visualizations, and without the ability to traverse between data sources for an individual patient or patient cohort. 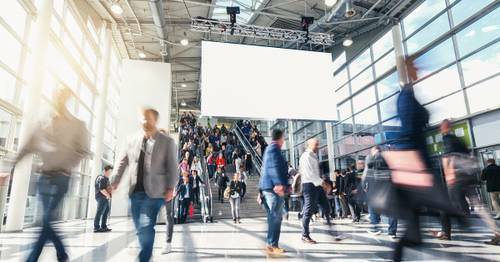 The National Institute of Allergy and Infectious Diseases (NIAID), part of the National Institutes of Health, recognized the opportunity to create a curated, de-identified data exploration portal that integrates data from each of these sources, and makes it available to researchers and clinicians. To that end, NIAID partnered with several eastern European countries, where the disease is more prevalent, to capture data from each of these categories into a standards-based repository. 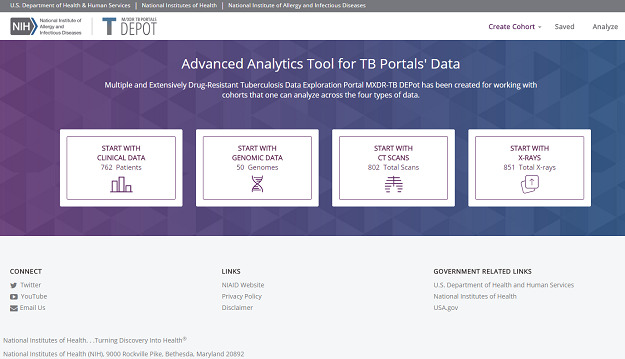 NIAID then selected QlikView as the tool to make such de-identified data publicly available, as part of its M/XDR-TB Portals Data Exploration Program (DEPOT) program. 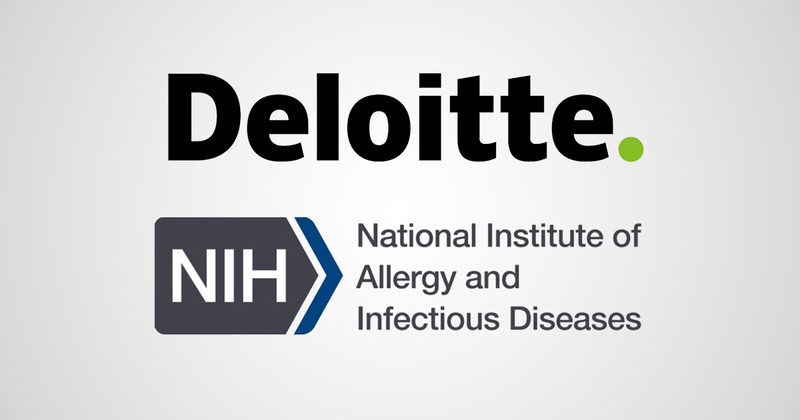 NIAID worked with multiple vendors on the overall implementation of DEPOT, and with Deloitte Consulting LLP for the QlikView development. The publicly available solutionconsists of several QlikView applications embedded in a .NET wrapper using Qlik Workbench. The solution also features integration with R analytics, which is used for analyzing and enriching data on patients and cohorts. DEPOT is hosted on Amazon Web Services (AWS), which makes it easy to scale compute and memory resources as needed, to optimize performance. Now, thanks to the NIAID team and Qlik, patient socioeconomic, clinical, radiological, and bacterial genomic information can be readily displayed and analyzed to facilitate hypothesis generation and testing aimed at improving M/XDR-TB patient diagnostics and cure rates. Physicians and researchers may exchange, visualize and analyze information from tuberculosis resources, including country-specific TB programs, which employ standard clinical data collection and curation methods. 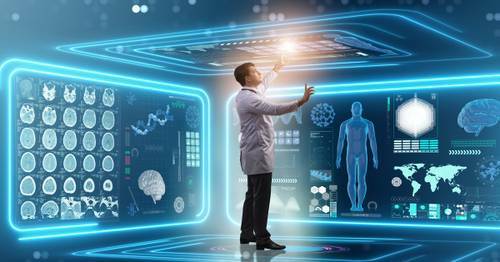 The tool allows clinicians and researchers to develop cohorts across four key data areas: Clinical & Socioeconomic, Genomic, CT Imaging, and X-ray Imaging. Results of user queries are visualized in QlikView, to aid the identification of patterns of interest. Users can effortlessly traverse between and create patient cohorts using data from each of the data sets, enabling them to ask and answer questions at the speed of thought. 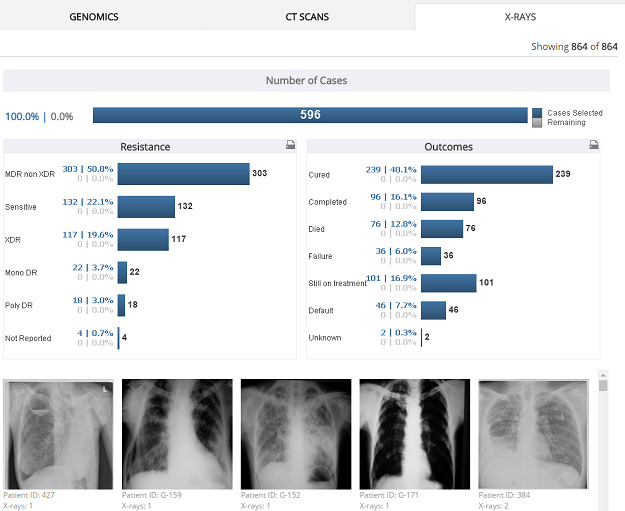 Users may then compare cohorts using various analyses completed in R analytics and visualized in QlikView, with different views tailored around the expertise of various stakeholder groups—genomic visualizations for geneticists, radiologic visualizations for radiologists, and clinical visualizations for clinicians. The QlikView visualizations enable researchers and clinicians to derive valuable insights that can support the direction of new clinical trials or manuscript development. DEPOT is a model for the consolidation and analysis of interdisciplinary data that could be replicated and applied to other disease areas. 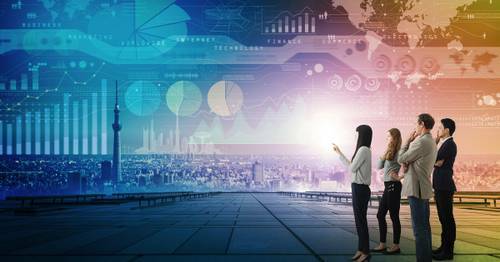 DEPOT thus represents a significant step forward in the areas of healthcare analytics and collaborative research platforms. For more information, please contact Darren Schneider at darrenschneider@deloitte.com. Image 1: DEPOT enables users to begin their analysis with a specific data set of interest. 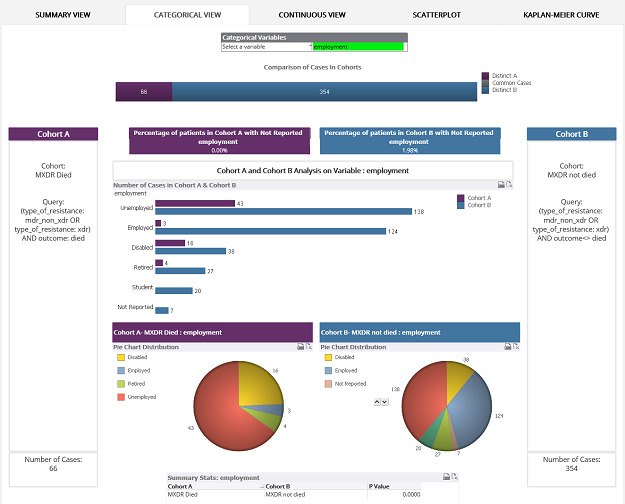 Image 2: QlikView integrates seamlessly with the overall .NET application. Image 3: QlikView displays the result of R analytics, enabling users to visualize the differences between patient cohorts.